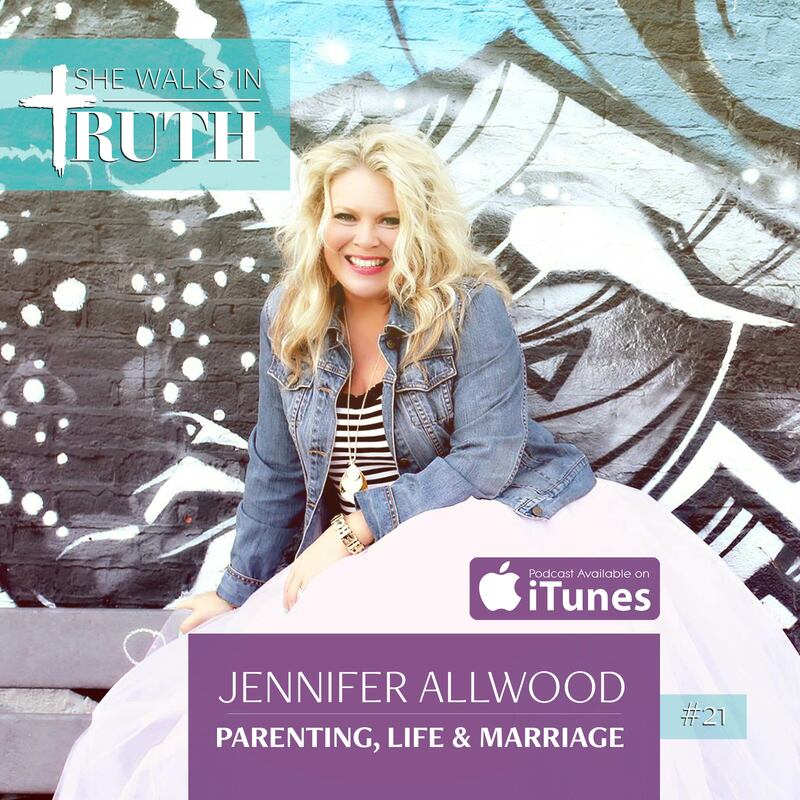 On this episode of She Walks In Truth Carrie interviews Creative Entrepreneur and CEO of The Magic Brush, Inc Jennifer Allwood who shares her faith testimony and what the Lord’s taught her along the way about motherhood, life and marriage. Listen, share and get plugged into our Facebook Community! If you’d like to connect Jennifer you can find her at www.themagicbrushinc.com, Facebook, Instagram or Pinterest! Thank you both for your testimonies. It is helpful to hear that we really are all God’s children and that we all have struggled in our faith and have sometimes made choices that we are not proud of but that God has never left us. Thank you and thanks for taking the time to reach out.